Another play completed | Damian Trasler's Secret Blog - Do Not Read! ← How I learned to love my Kindle Fire again. It always feels like ages since I completed a play (in this case, my last one was “For Sale, Baby Shoes, Never Worn“, published in May.) 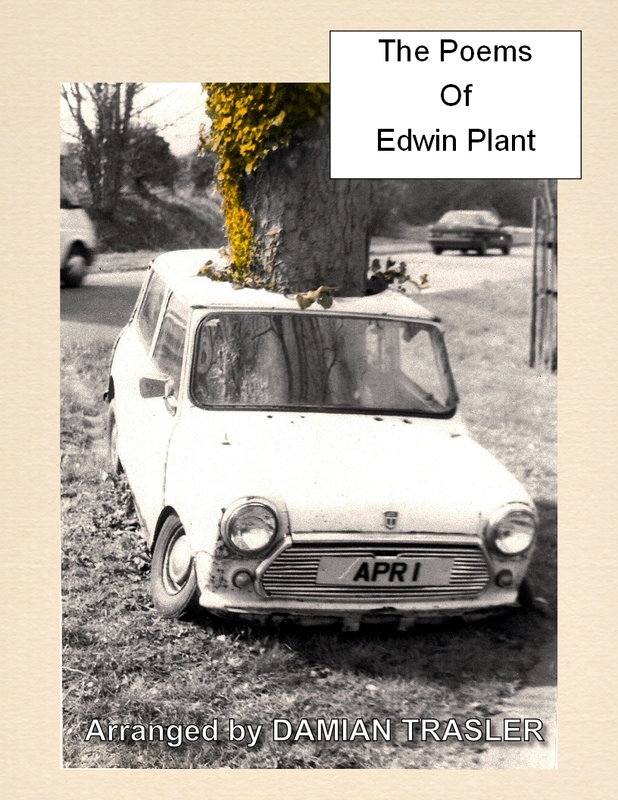 I’ve been working on “The Poems of Edwin Plant” for some time, though it began as two separate plays. The first dealt with a man trying to find his old school bully, though he’s not sure what he’s looking for – does he want to find the man a wreck, or a success? He’s really looking because he couldn’t see him on the regular social media. At some point in the last six months, I saw a piece about a play that had been workshopped over two years, based on a series of poems by someone who was dead. This kind of thing happens a lot, and there doesn’t seem to be any way of stopping it. I wondered if there were any dead people poems I could wangle a play out of, and then I thought of…The Poems of Edwin Plant. Found in the crawlspace behind the attic room wall of our house during renovations, the poems aren’t brilliant. They aren’t going to set fire to the literary world, but they fit very nicely into a play built from two disparate ideas. This entry was posted in Play in Focus, Writing. Bookmark the permalink. I admire your creative engine, old friend. Well done! I think the tappets are out of sync and the antifreeze needs replacing, but there’s some mileage left in her yet….